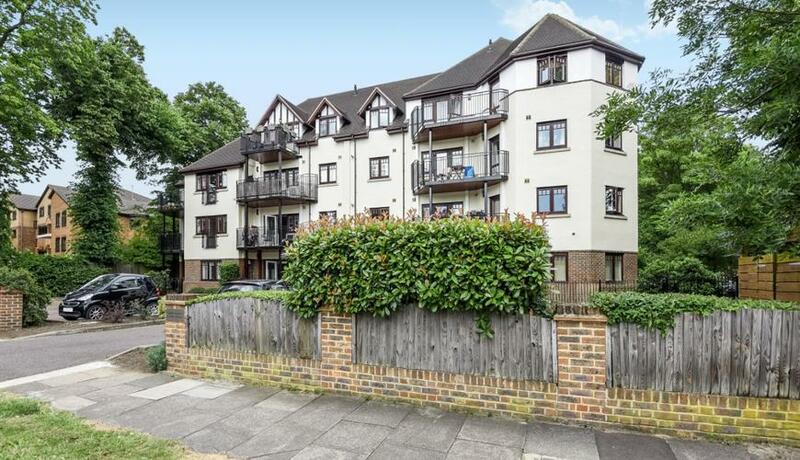 Two double bedroom, two bathroom apartment located in very close proximity to New Beckenham and Beckenham Junction train stations. The property benefits from a modern kitchen and balcony. This modern apartment benifits from large reception room, spacious decked balcony. Contemporary style fully fitted kicthen and two large doube bedrooms and allocated off street parking.